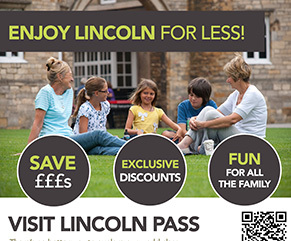 The Visit Lincoln Partnership aims to raise the profile of Lincoln as a place to live, work, visit and invest. 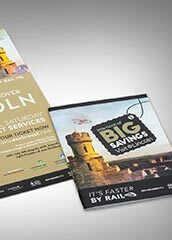 With a compelling leisure product offer, the historic city of Lincoln boasts one of Europe's finest gothic Cathedrals, a vibrant waterfront and a strong retail sector, so there was a huge opportunity to build awareness outside the region. It was essential to get it right first time. 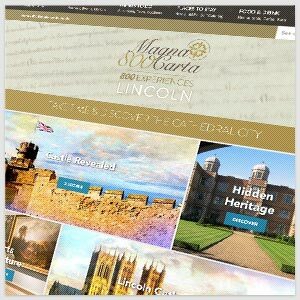 Out-of-the-box solutions just wouldn’t cut it - we needed to create a completely new online platform to suit Lincoln’s needs and unique offering. With passionate teams of people with ambitious goals around the table, our team worked from the ground up to build an online strategy and specification to deliver the custom functionality that could best exhibit the local highlights and show people exactly what they're missing. Website traffic increased by over 500% in the first year alone - and it’s still growing. to last long into the future. The aim of this project was clear from the start. 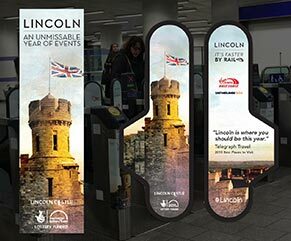 Raise the profile of Lincoln as a choice British destination. Our first step - research. 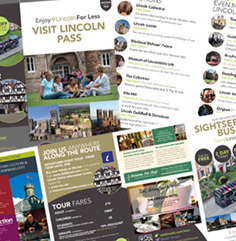 Focussed on design, functionality and user experience, we came up with a whole host of ideas which we rolled in to a full visual prototype tailored to suit Lincoln’s individual needs. Our technical development team then brought the designs to life with a website built to the highest web standards and powered by a robust, flexible content management system. The final result - a versatile platform to hand back to the city. 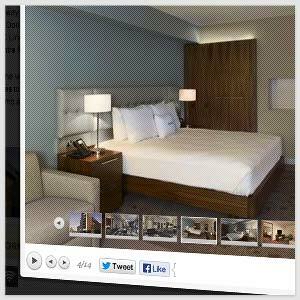 To store and structure information, to connect with audiences and with the ability to easily add on and integrate functionality as the city and website grow together. 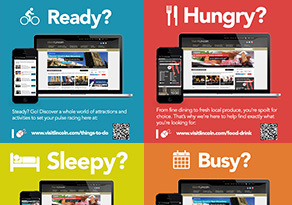 VisitLincoln.com is the new online face and voice of Lincoln - and looking at the data so far, it’s doing a pretty fantastic job. 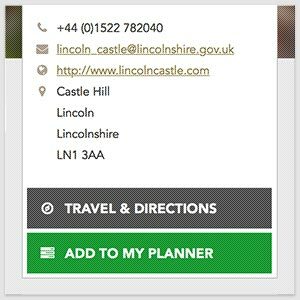 We worked with stakeholders to design a polished user experience to make life as easy as possible for the visitor to find exactly what they need. 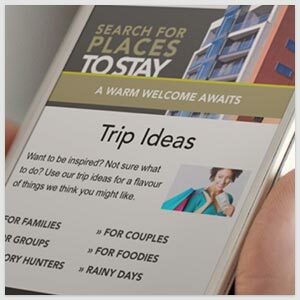 We took the brand to another level, making it accessible to a wider audience with careful use of colour and visual identifiers, iconography for differentiation, custom search tools to get around and dynamic use of content so users can find ‘more like this’ and ‘what’s nearby’. 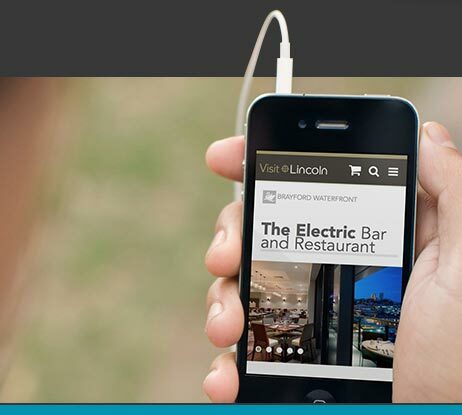 As a fully responsive mobile site, Visit Lincoln gives you easy access to the information you need, anywhere you need it. Hungry? Search by category or tag to find that Italian cuisine you’ve been craving. Select your eatery, give them a call to reserve your table, get directions and find the nearest car park - all in a few simple steps on your smartphone. The website is jam-packed full of useful info from places to eat, drink and stay to things to do, what’s on and travel tools. 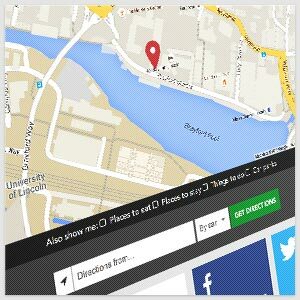 All with contact information, opening times and Google maps directional functionality - everything you might need. Create your own account, browse the site and add everything you like the look of to your very own planner, with just a click of a button. Perfect for planning day trips or longer breaks, you can find your feet in the city before you even arrive. 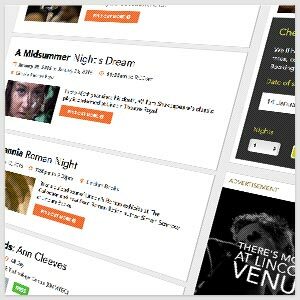 One of the most popular sections of the site for locals and tourists alike, the What’s On events section keeps you easily updated with all the latest happenings in the city - including festivals, shows, markets, tours and more. All local businesses have the opportunity to invest in different levels of listing from basic to featured - offering greater functionality and visibility. 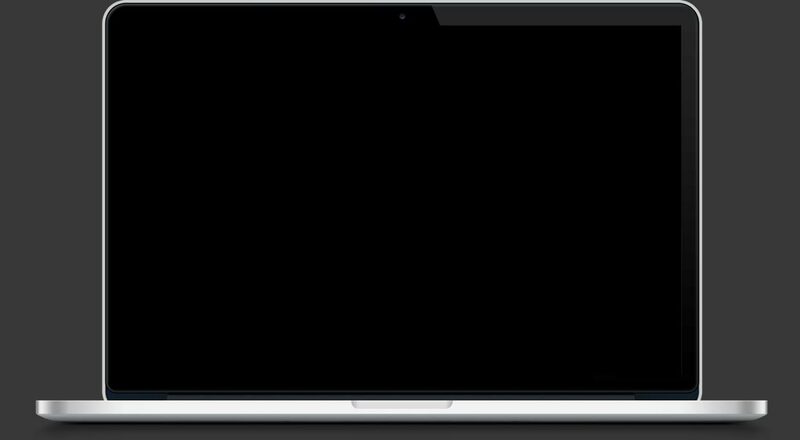 The site also contains a module which manages and monitors advertising space throughout the site. The content management platform delivers huge control and flexibility over business listings and structure, greater control to update galleries, offers, menus and vital contact information for everything that goes on in the city. Greater awareness of the city means greater opportunities for local business. With a high volumes of shares, tweets and pins, the social aspects of the site are booming - it’s all about giving something worthy of getting people talking. 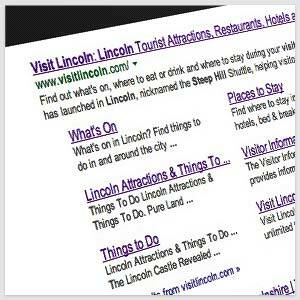 A fully SEO-optimised website performs fantastically in the SERPs, the site tops the polls for most of the key search terms, giving Visit Lincoln the edge as the official no 1 tourism site for the city. 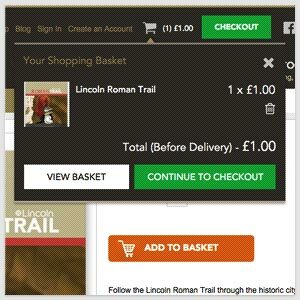 With integrated ticketing modules and management tools for events, attractions and tours, plus an online souvenir shop, the site can generate lots of revenue for the city and is quickly becoming people’s go-to destination for their ticket purchases. The key focus from the start was to create a tool, a call to action, which could join up and convert marketing activities. 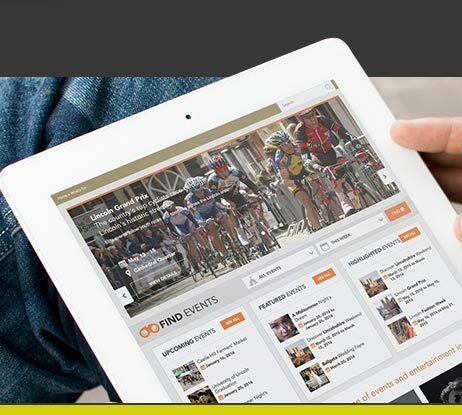 The site is a fantastic communication portal between the city and businesses, press, tourists and locals. 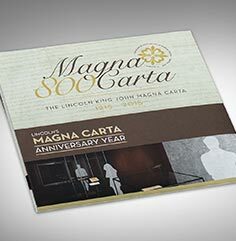 We also support Visit Lincoln with printed materials, signage and branding. 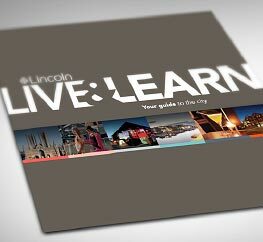 From it’s historic roots, Lincoln has come a long way to embrace cutting-edge technology and attract tourists and talent. We're already seeing the growth... And there's lots planned to build on the success of the website that’s helping make it all happen.